Since I reside in Kansas City, I try and make it a point to get to know the talent coming out of the KC area. It works in my favor because I’m well aware of the crazy amount of talent here while the rest of the world is sleeping on the Show Me State. 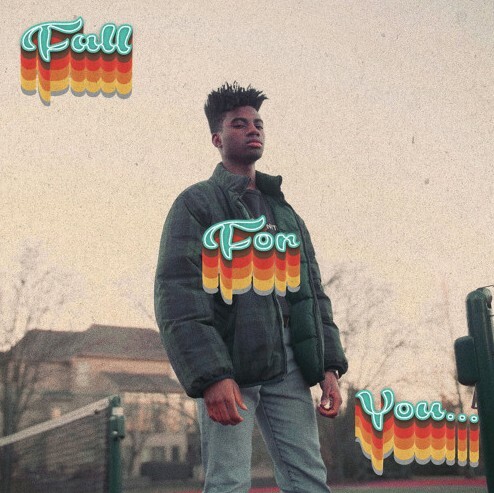 Making his Lyrical Lemonade debut, Tafi’s style will surely stick with you thanks to a super clean, crisp vibe set off by the colorful production. Despite a tropical, dance-friendly vibe, Thomas Crager’s boardwork still hits hard thanks to the potent bass. Even with some great production, at the end of the day, it’s Tafi’s style that makes the effort connect. Full of swagger and charisma, all packaged with his vibrant, light vocals, you can’t help but gravitate towards his energy.